Low Carbon Kent which sits within the Sustainable Business & Communities Team at Kent County Council has recently awarded a grant to Project MotorHouse totalling £20K to investigate special eco-friendly technology for The MotorHouse site. Not only will this be good for the environment, it will help Project MotorHouse keep its future utility costs as low as possible. The grant is part-funded by the European Regional Development Fund (ERDF) which is managed by the Department for Communities and Local Government. 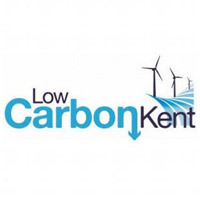 Our thanks to Chris Seamark and his team at Low Carbon Kent for their support during this development phase.